As of January 14, the Sage Hill boys’ varsity basketball team is currently ranked No. 3 in CIF Southern Section Division 5AA. In December, they ranked No. 2, which was the highest ranking for boys' basketball in recent school history! The team is currently 12-8 overall and 2-0 in league play. 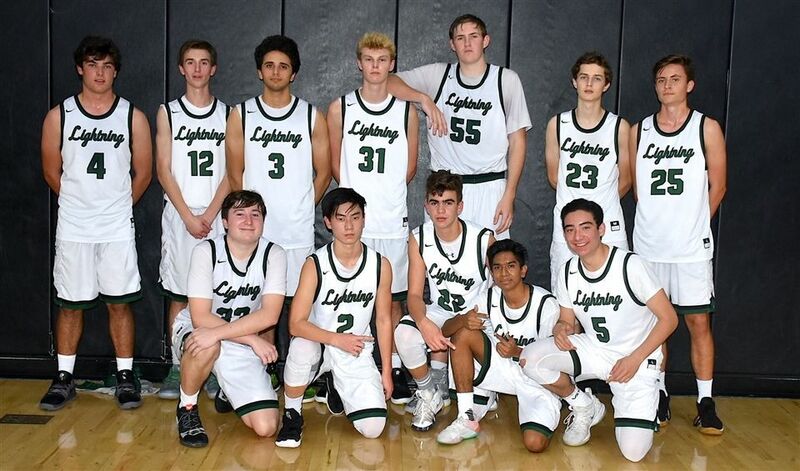 They recently had a big win over Calvary Chapel (Downey), 77-29. The girls' basketball team also made the rankings at No. 16 in CIF-SS Division 3A with an overall 10-2 record.